How's everyone doing? Today's post is a little different than my usual tutorials. It's going to be information heavy so I hope you're ready haha! So.. let me start off by saying this. Eyebrows are such a personal thing because every single person has a different face shape. But there are certain steps that I do, that work for me when I'm doing my makeup and has also worked on the faces I have glammed up in my lifetime haha! You do you but personally I'm not a fan of the infamous "instagram brows" as they call it. The squared off inner brow, really sharp tail and it's all the same opacity from start to end.. that doesn't look as good in person as it does in photos. A natural eyebrow is usually lightest where it starts and gradually gets darker. It is most full and dark at the arch and slowly gets thinner in size towards the tail. If you have seen any of my tutorials you'll know that I have quite thick brows naturally and I don't really fill them in unless it's for an event. 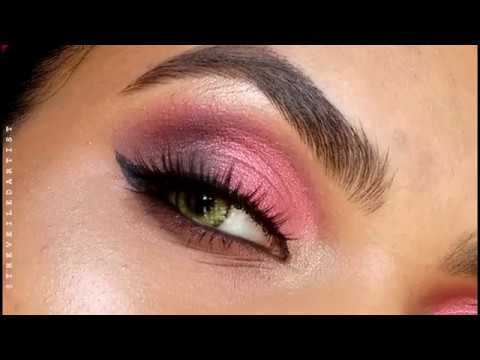 The bright lights can sometimes make the skin under your eyebrow hairs more visible and make it look like you have sparse areas even though you probably don't in natural daylight. So this is how I fill in my eyebrows when I have to. 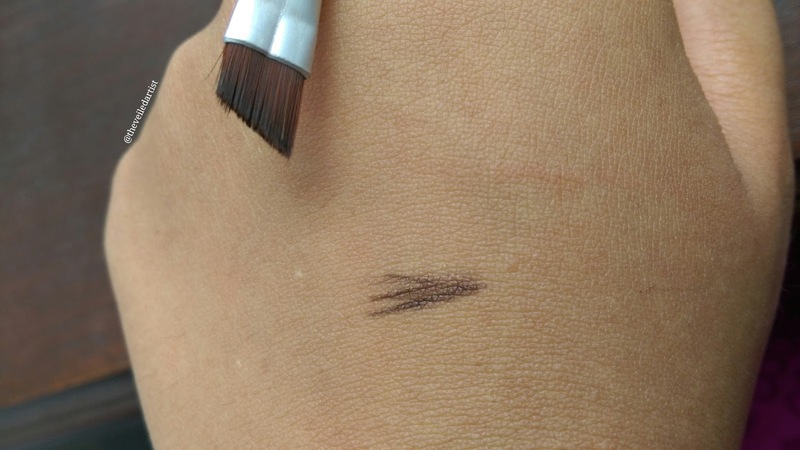 Fill the top half of your eyebrows once again, using tiny strokes. Fill in the lower half of your eyebrows using small, upward strokes. 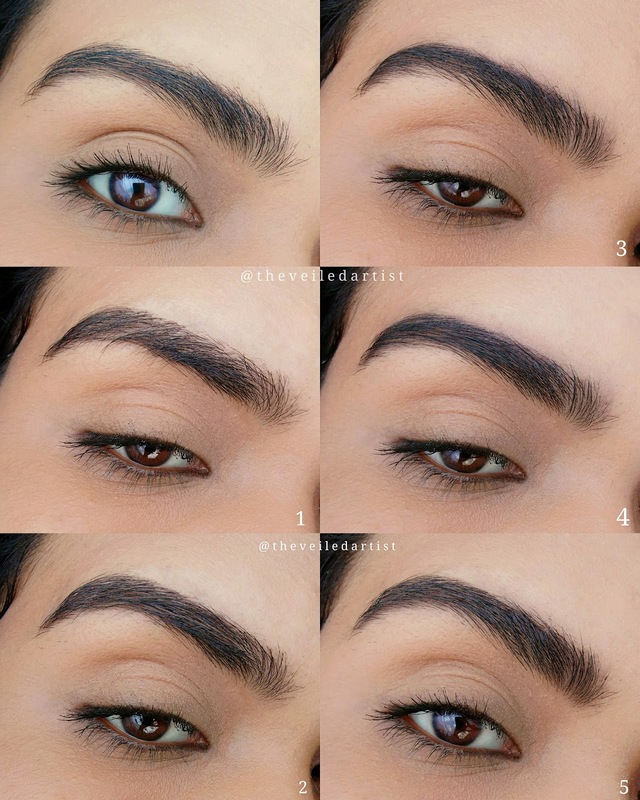 Create a few strokes at the beginning of your eyebrows to create little hair like lines. 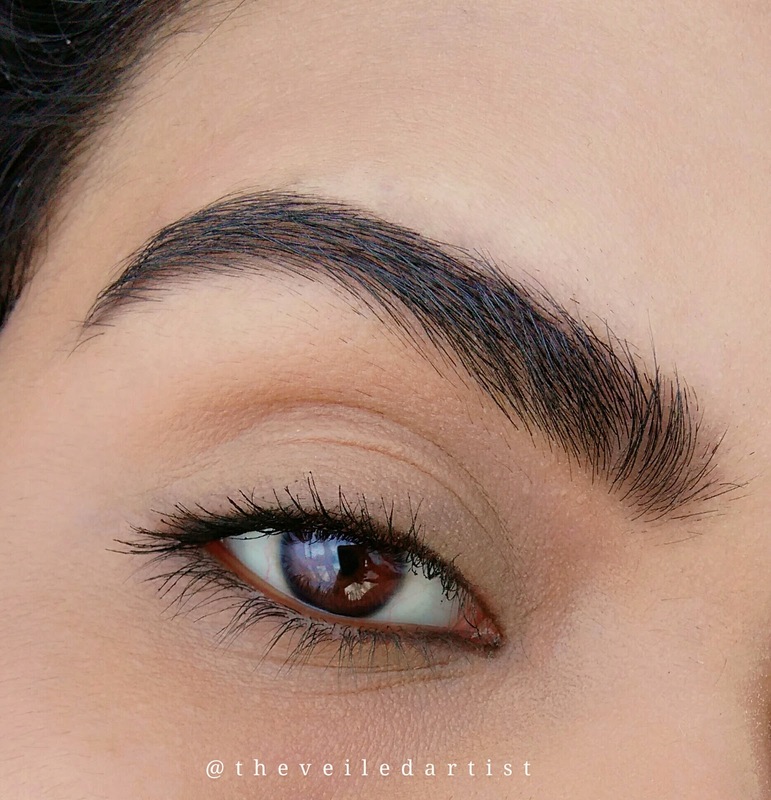 Set your eyebrows with a tinted brow gel to give the brow more hair like texture. Aaand you're done! And I knoww it doesn't make my eyebrows look too different but it will definitely show on your brows! I hope you learned something new with this post and I hope it helps you! Also, I'm sorry I made you stare at my naked eyelids longer than usual hahaha. I decided to just wear mascara so the focus can be on the brows! You can check my last post here! Have a great day and take care guys!